FFA supported VSV on managing the acceleration program of the 3rd batch, supporting the VSV team in screening the applications and interviewing candidates, mentoring each team weekly on venturing topics and preparing each of the 8 startups for demo day with a dedicated Investor Readiness Bootcamp. The eight accelerated startups have since then raised seed funding, won international awards and closed strategic partnerships with MNC. Startup screening and selection: Vietnam Silicon Valley (VSV) received over 100 applications for its third batch. Applications span across nations, industries and technologies. VSV had to ensure to select the best fitting teams for the program in order to maximize the success rate of the accelerator. Program execution: VSV had a strong core team able to deliver educational content on key areas (such as value proposition, business model canvas) but due to the lean organization lacked experts dedicated to continuously support the teams along their journey in the accelerator. 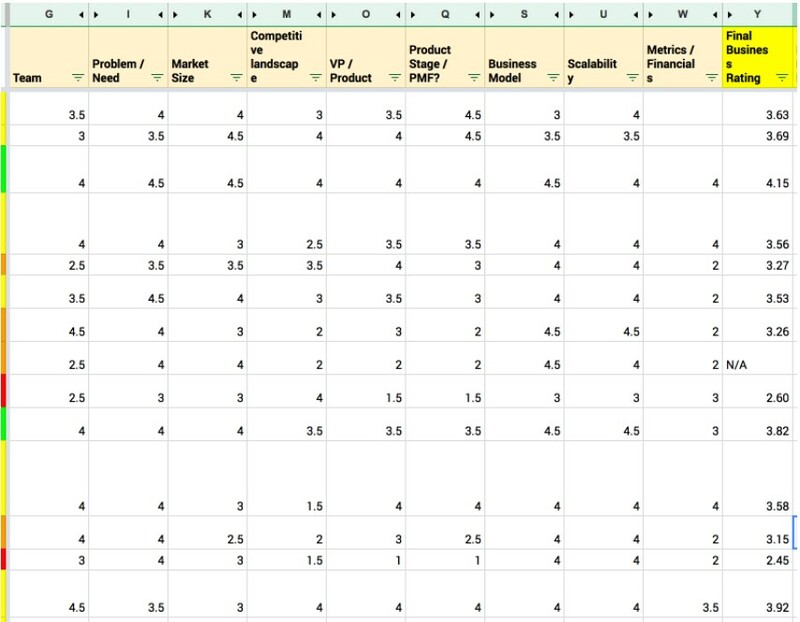 Startup selection: screened over 100 applications and rated them based on the FFA Acceleration Selection Framework, which is focusing on evaluate potential of the team on 9 key elements (Team, Problem/Need, Market Size, Competition, VP & Product, Product Market Fit, Business Model, Scalability and Financials) . Shortlisted startups have been interviewed via skype and then onsite to come up with the final list to be approved by the accelerator LPs. Ongoing support: During the 4-month acceleration program, FFA provided weekly onsite & remote support for the 8 startups in the batch on business and investment topics. Every startup received advices on how to develope their products/services and generate value for their target customers as well as how to stimulate traction. FFA deployed its team of analysts to provide dedicated market research activities as well as financial modeling activities, letting the teams to keep focus on product development while producing key material for the company strategy as well as for investors. Investor readiness bootcamp: In order to prepare the teams for the demo day, which took place at the TechFest event, FFA conducted an Investor Readiness Bootcamp to prepare and fine tune the pitches of each team. At Techfest 2016, six out of eight startups won prizes with two of them had been given trips to Silicon Valley and Seoul to learn from other startups at the home to many start-up and global technology companies.